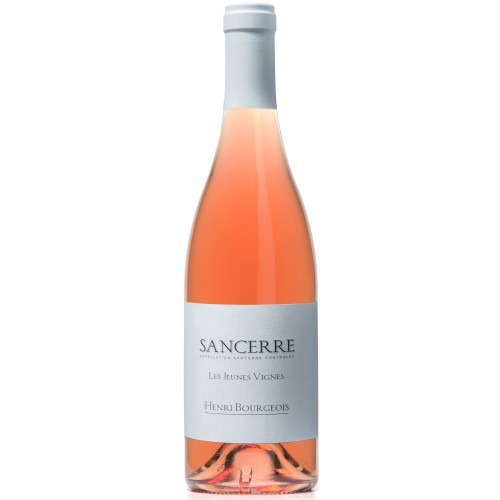 This magnificent Sancerre rose from Henri Bourgeois is made entirely from Pinot Noir. It’s an elegant wine flush with ripe berry aromas, a refreshing mineral character, and the crisp, dry finish of a classic French rosé. If grilled salmon is on your menu, this is the wine to pair!